Family fun for a cause! Ne-Yo rounded up some of his celebrity friends to help raise funds for charity. 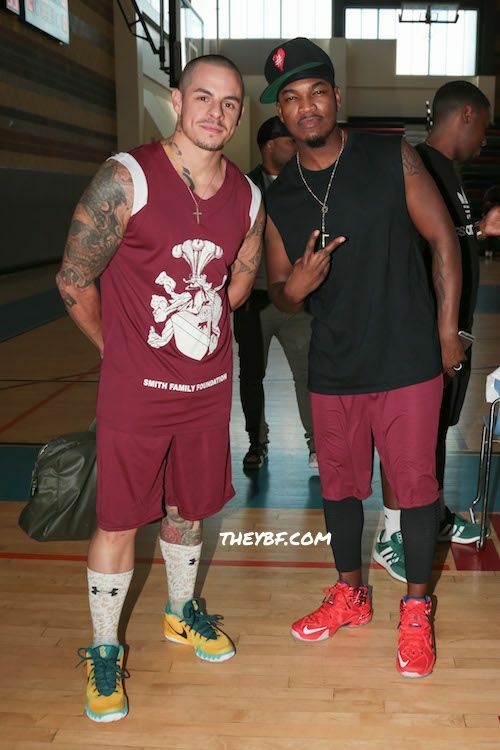 The R&B singer, in collaboration with his Smith Family Foundation, hosted a five-on-five basketball game held at the Miguel Contreras Learning Complex in downtown L.A. The Smith Family Foundation aims to prepare children in the foster care system to live loving, healthy, well-balanced, productive and dignified lives. And it’s something he holds near and dear to his heart as his wife Crystal Smith grew up in the foster care system. 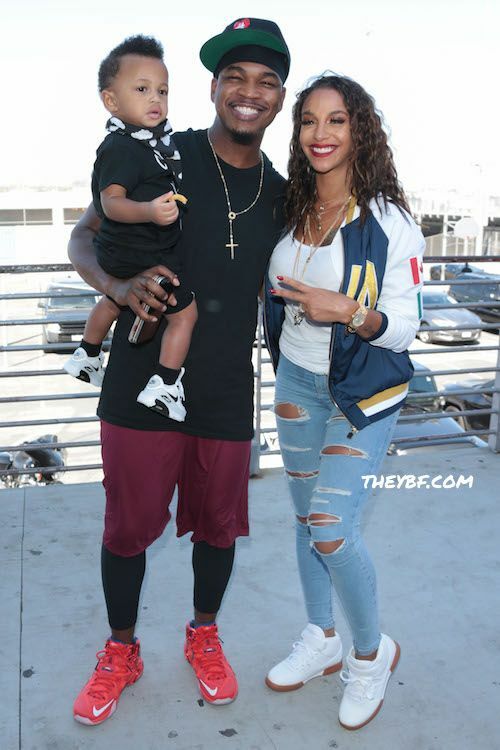 Ne-Yo’s celeb friends in attendance included dancer/JLo’s ex-Casper Smart (above), actor Flex Alexander, R&B singer Tank, former reality star Laura Govan, NBA baller Matt Barnes, former NBA player Daniel “Boobie” Gibson, actress AJ Johnson and “Empire” star Bre-Z. Christina Milian returned to the beach in Miami to enjoy her Sunday Funday. C-Milli said she's working on a new album, so we wonder if she's laying down some tracks in Miami. Are you here for another Christina Milian album? And what's a fun day without a selfie? An engaged couple doing coupledom things. 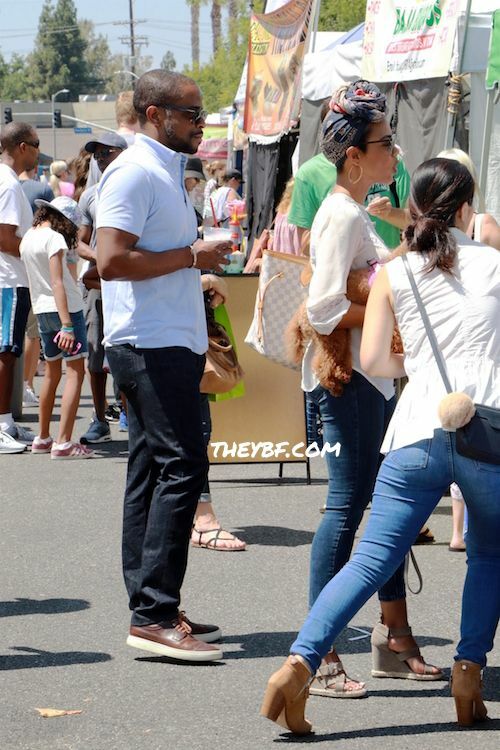 “Ballers” stars Jazmyn Simon and Dulé Hill stepped out for a grocery run at the farmers market with some family on Sunday. As they made their rounds, they sipped on some drinks while picking up produce.